One of the few NHL players to be born in Germany, forward Leon Draisaitl is now arguably the best hockey player to hail from that nation. He played as a youngster in his homeland and then headed to North America in 2012 after being chosen second overall by the Prince Albert Raiders in the CHL Import Draft. Hockey ran in the family bloodlines as his father Peter was a member of the German national team and represented the country at three Olympic Games as well as the World Cup and the World Championships. Draisaitl helped his Jungadler Mannheim Under-18 side win the German Development League Championship in 2011/12. 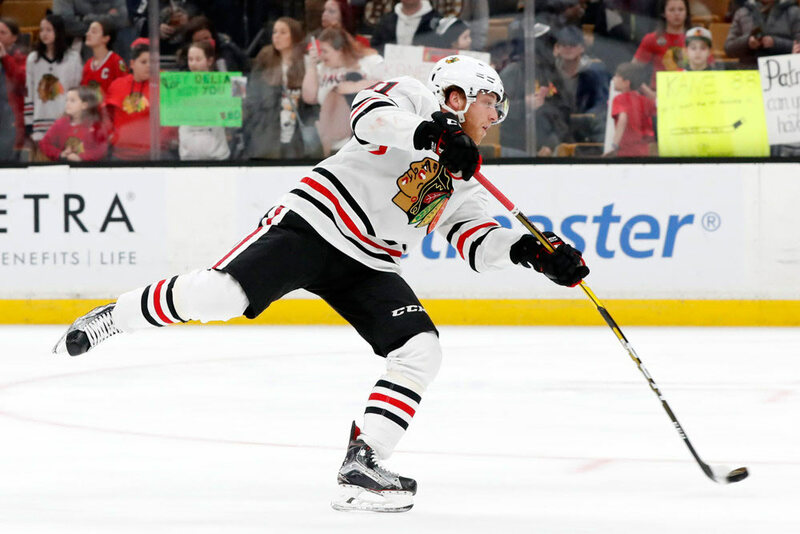 He was also named the league’s Player of the Year for his output of 21 goals and 56 points in 35 games along with 12 points in eight playoff contests. He played the next two years with Prince Albert and racked up 59 goals and 163 points in 128 games. The Edmonton Oilers drafted the sniper in the 2014 NHL Draft with the third overall pick, which made him the highest-drafted player trained in Germany in league annals. He inked an entry-level contract two months later and made the Oilers’ 2014/15 roster out of training camp. He netted two goals and four helpers in 37 games before being sent back to the WHL with Prince Albert. The native of Cologne was then dealt to the Kelowna Rockets in January, 2015. In Kelowna, Draisaitl led the squad to the WHL Championship in 2014/15 and was named the MVP of the playoffs with 10 goals and 28 points in 19 encounters. The Rockets earned a spot in the Memorial Cup, but lost 2-1 in overtime to the Oshawa Generals. However, Draisaitl was named the tournament MVP and led the event in scoring. 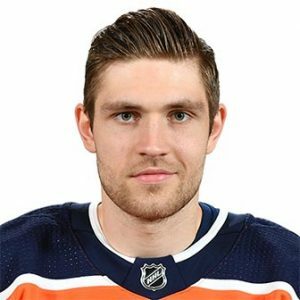 Draisaitl played 72 games with Edmonton in 2015/16 and suited up six times for the Bakersfield Condors of the AHL. He proved he belonged in the big leagues though by posting 19 goals and 51 assists with the Oilers. 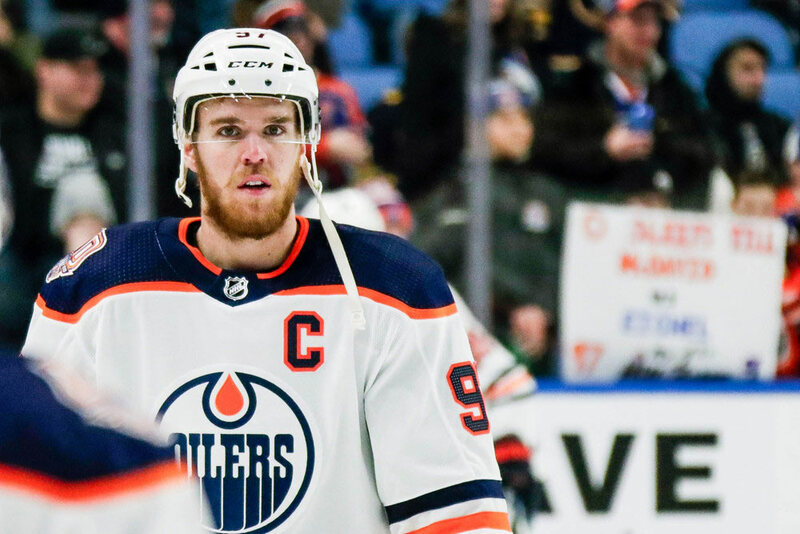 He managed to play the entire 82-game season with Edmonton in 2016/17 and chipped in with 29 goals and 77 points and added six goals and 16 points in 13 playoff outings. His 77 regular-season points set a new NHL record for a German-trained player. The Oilers signed Draisaitl to an eight-year contract extension in the summer of 2017 for a total of $68 million. He then contributed 25 goals and 70 points in 78 games in 2017/18. Draisaitl has achieved a few Edmonton milestones along the way and is the second-youngest franchise player to history to net a postseason hat trick. He’s also the fifth Oiler to tally at least five points in a playoff game. 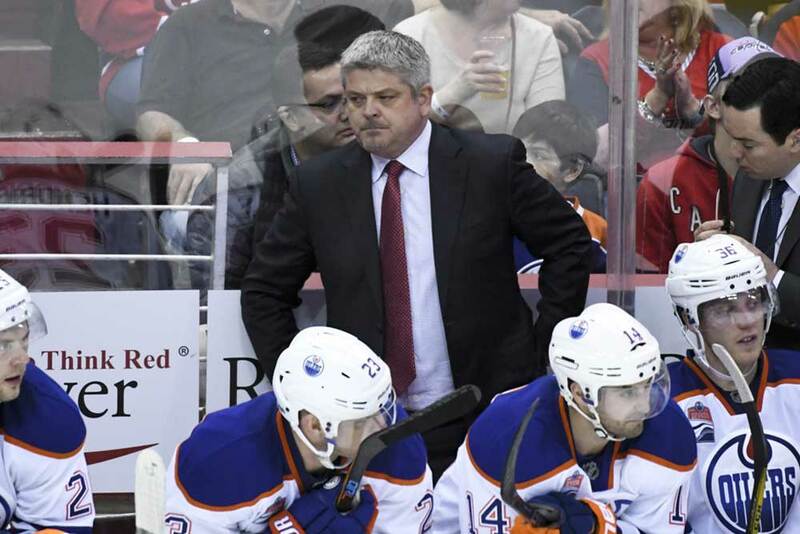 Internationally, Draisaitl has played at the Under-17 and 18 level and in two World Junior Championships. He captained his team in 2014, has also appeared for Germany at the IIHF World Championships and played for Team Europe at the 2016 World Cup of Hockey. 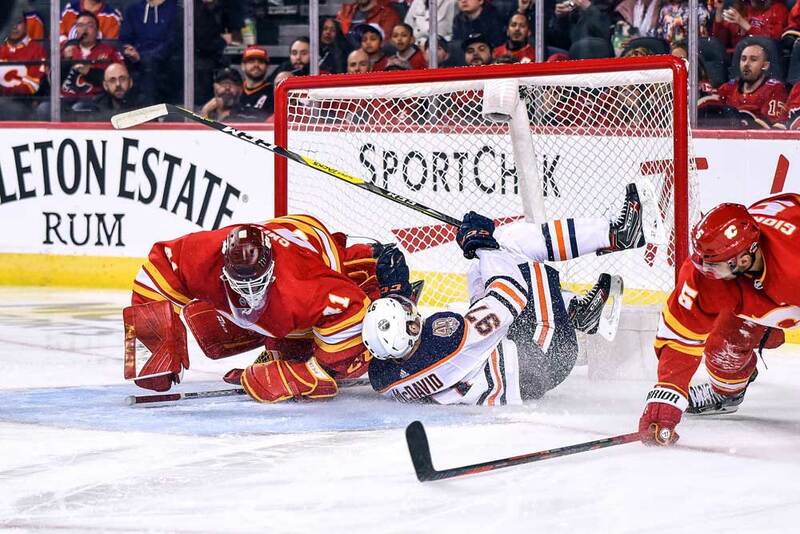 Draisaitl entered the 2018/19 NHL campaign with 75 goals and 207 points to his name in 269 regular-season games with six goals and 16 points in 13 playoff matches. He’s one of the league’s best offensive forwards due to his top-notch puck distribution and scoring touch. The 6-foot-2-inch, 215-pounder plays the game on the edge and sometimes appears to lack a little discipline. Draisaitl consistent offensive production to every team he plays for and has yet to reach his prime.